High humidity in your home can cause damage to your personal possessions and endanger your family’s health. 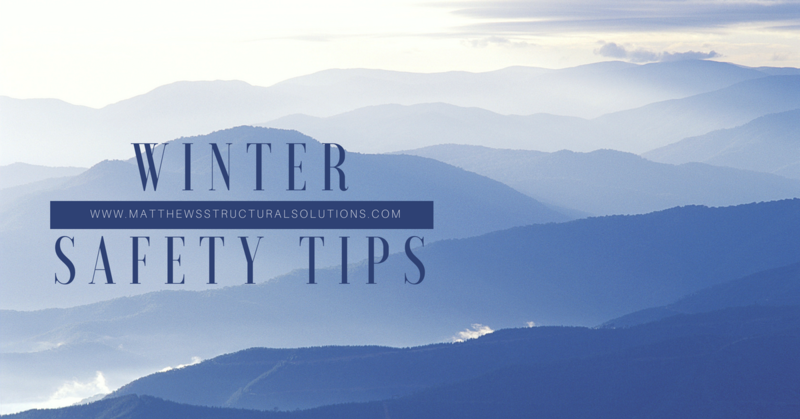 Too much humidity can also cause moisture problems in your crawl space and lead to the compromised structural integrity of your home’s foundational support system. 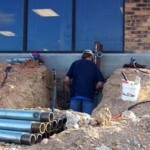 That is why Matthews Wall Anchor & Waterproofing provides quality dehumidifiers from Santa Fe. Putting a dehumidifier in your home, particularly in the basement can greatly reduce the humidity. 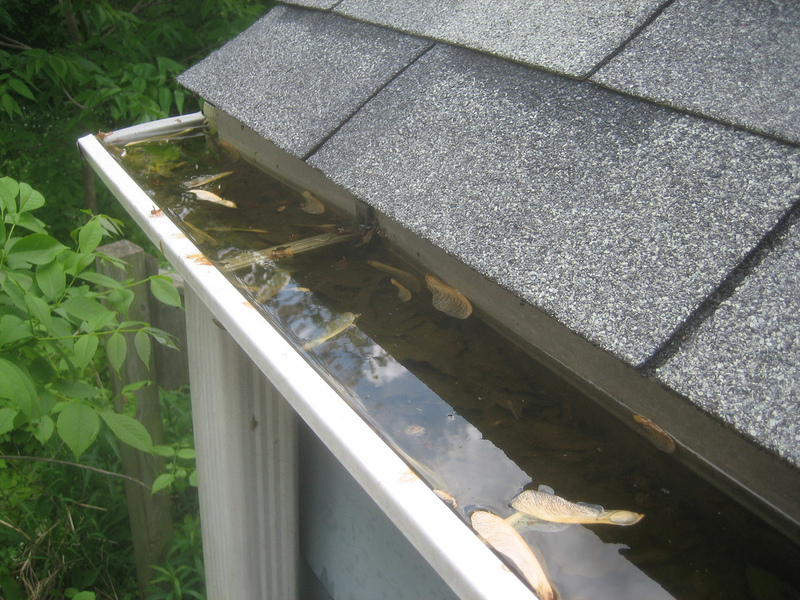 This reduced humidity will prevent issues such as mold growth, wood rot, and metal rust from occurring in your home. The dehumidifiers from Santa Fe are manufactured in the United States – not only will having Matthews Wall Anchor & Waterproofing install a dehumidifier make your home healthier and safer, but it will also provide support for your fellow Americans. Excessive humidity in your home will cause natural materials such as paper and wood to deteriorate. 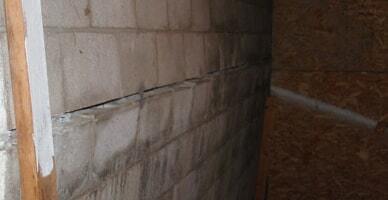 The humidity in your home can also cause mold to develop in your basement or crawl space. If there is mold in your crawl space, it will most likely infect the air in the rest of the home, causing health issues for allergy prone members of your family. 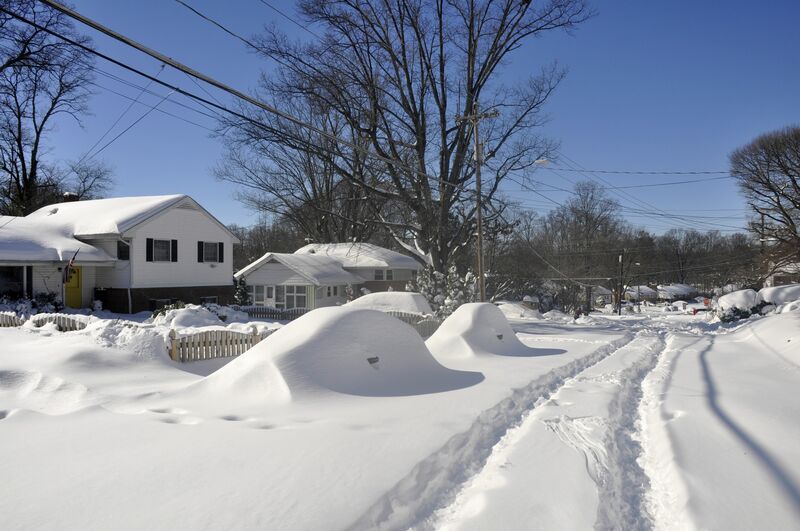 50% of the air we breathe in our homes comes from the crawl space. The best way to dehumidify your home is to put in a dehumidifier. Matthews Wall Anchors & Waterproofing can provide you with a Santa Fe dehumidifier to lower the overall humidity of your home, preventing mold growth and dust mites. Santa Fe dehumidifiers can help lower the humidity in your home to lower than 50%, which is recommended to prevent moisture issues. 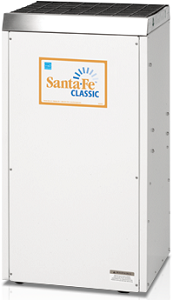 The dehumidifiers from Santa Fe also have a large capacity, making them perfect for keeping the moisture down in nearly any sized home. Using a dehumidifier from Matthews Wall Anchor & Waterproofing can also help to save you money, nearly $40 per month in operating costs. Our team of professional waterproofing contractors can help you determine the best dehumidifier to go in your home or business. Another way to prevent excessive humidity in your home is to have a vapor barrier installed. 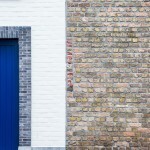 This process, known as wall encapsulation, is excellent at sealing water vapor and moisture out of your home, reducing the humidity in all areas. 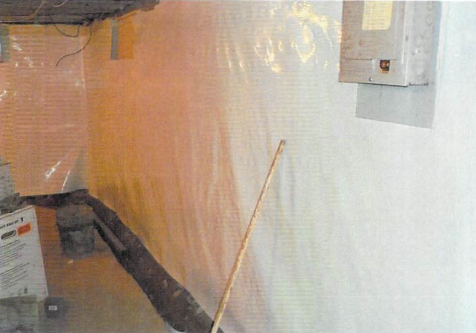 The barrier is made of a water retardant foil or plastic that protects the interior foundation wall of the crawl space or basement. 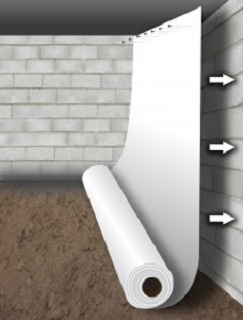 Once the vapor barrier is successfully installed all along the interior walls of the crawl space, you can work on installing a drainage method to further reduce humidity. 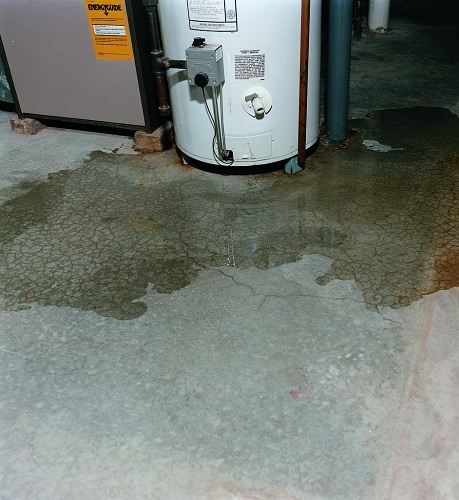 Interior waterproofing systems such as a sump pump and sump basin can also keep moisture out of the home. 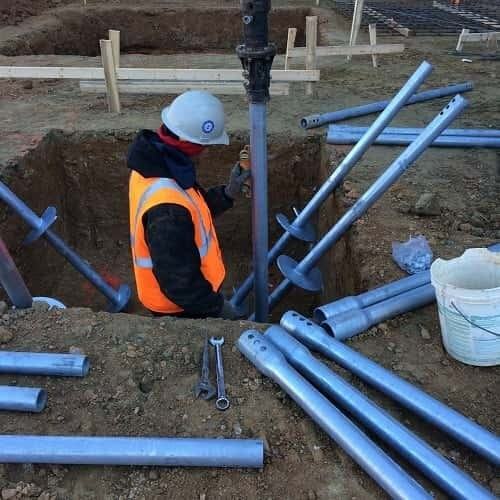 This system collects the water with a drainage pipe system and dumps the water in a sump pit. The water is then pumped out by the sump pump and carried away from the home. 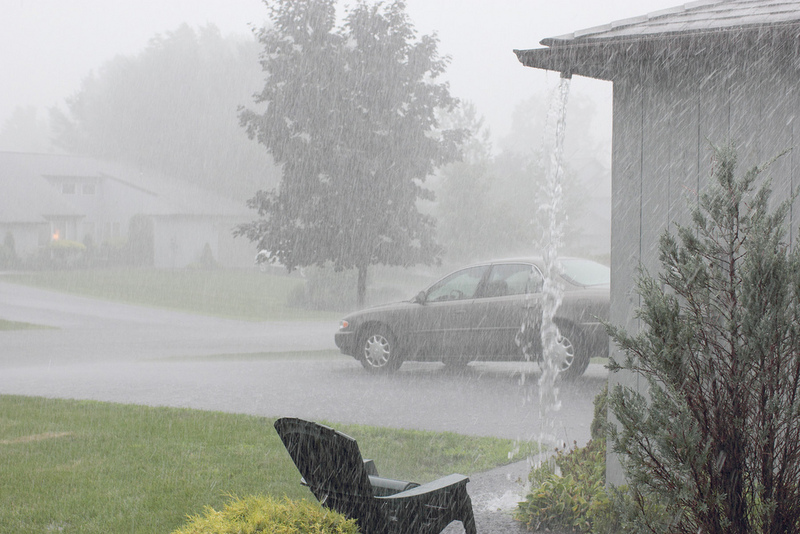 If you are in need of dehumidification for your Pennsylvania home, contact the waterproofing experts at Matthews Wall Anchors & Waterproofing as soon as possible.